The carnival season 2018 has begun and queen elections are being held to elect the royals who will lead the parades. 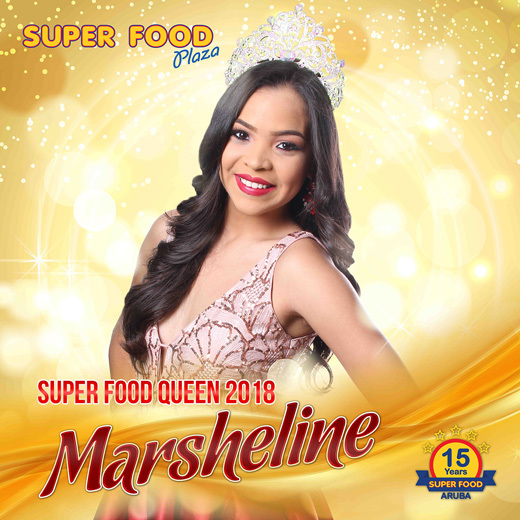 As part of Super Food’s 15-year celebration, we will be sending our own queen for the first time, Ms. Marsheline Kock, to participate in the official Carnival Queen Election. This election will take place on Friday, January 26th at 7pm in the Aruba Entertainment Center. 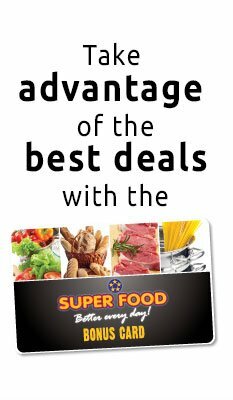 Marsheline is a student and part-time employee of Super Food and won last year in our own carnival queen election held at Super Food. We wish Marsheline the best of luck in this election and hope that she will bring home the crown!